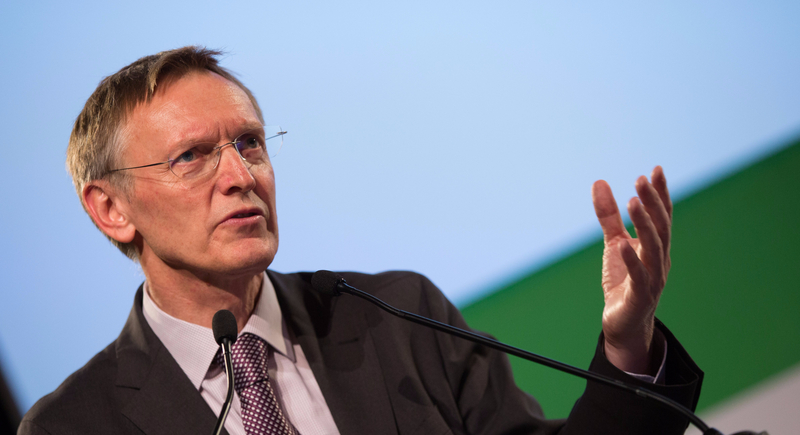 This time we spoke to Janez Potočnik who served as European Commissioner for Environment and former Minister for European Affairs of Slovenia. Potočnik headed the Negotiating Team for the Accession of Slovenia to the EU between 1998 and 2004. He participated the conference "EU Accession Negotiations: New Context" which was organized by the Negotiating Team for Accession of the Republic of Serbia to the European Union in cooperation with the Serbian European Integration Office on May 25 in Belgrade where we met him. 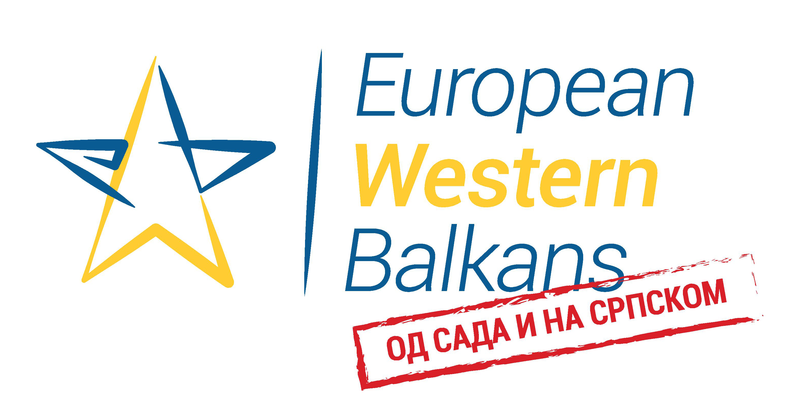 EWB: Croatia has blocked the opening of chapters in Serbia’s EU accession negotiations several times. Having in mind that Slovenia has blocked Croatia due to the bilateral issues as well, do you think that this approach could give the results? Janez Potočnik: I was never in favour of that approach, but it looks like it is unavoidable part of political reality. Slovenia was also experiencing the same kind of conditionality in the accession process. Countries which are already the members of the EU feel that they are in a unique position to settle some of the opened bilateral issues, hopefully in their favour. They could of course also be mistaken since EC and other member states are critical to that kind of approach, but still they believe it is worth trying. On the other side, there is a fact that the member states prefer, and due to the bad experiences also insist, that some unresolved bilateral questions, like for example the border delimitation between two neighbouring countries, needs to be resolved before the country accedes to the EU. Lessons learned that problems not solved during accession negotiations could hardly be resolved after the accession, are too obvious and clear and nobody really favours to import additional open issues and potential frozen conflicts in the Union. EWB: It is important for Serbia to have a strong partner from the EU who will support it in the process of negotiations. How Slovenia could help Serbia? JP: It is always good to have a strong supporter, a kind of a sponsor, among existing member states to help you. Slovenia, in contrast to some other candidate countries during the 2004/07 accession, never had a member state – which is usually a neighbouring country or countries – that would play a role of its sponsor in its EU accession negotiations. Slovenia had, indeed, good and working relations with all the member states, but none of them can be considered to play a role like, for example, the Nordic member states played for the Baltic candidate countries. Being a non-problematic accession country, in fact, sometimes proved to be a problem, but on the other hand it was also quite useful, since we were bound to do all the accession task in the proper way. And being better prepared for the membership, even if at certain moment looks more difficult and demanding, is in the first place in the interest of the country itself. It is clearly in the interest of Slovenia that the enlargement with so called Western Balkan countries would continue and speed up. Slovenia is a strong supporter of further enlargement process. Slovenia could help Serbia with political and technical support, by sharing a wealth of knowledge we have acquired during accession process. This is to a large extent already happening and should continue. 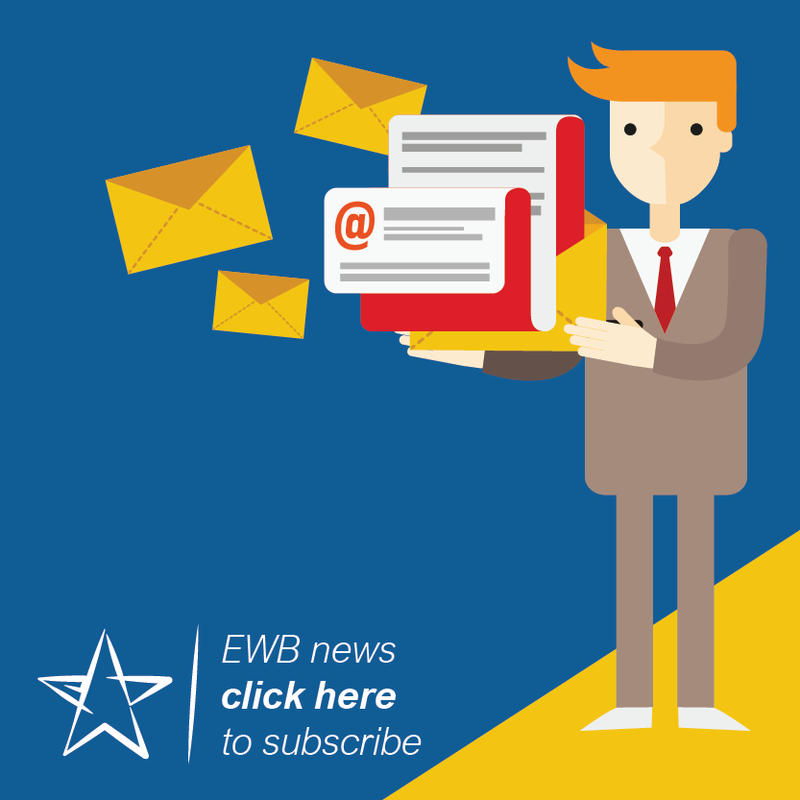 EWB: It seems that the enlargement is not a priority for the EU administration nowadays. What should Serbia and other countries from the region do to remind Brussels that the Western Balkans tends to become members of the EU? JP: Indeed, EU and its member states are currently preoccupied by many issues and enlargement is not so much in the centre of political attention as it should be. Europe is in the middle of the turmoil caused by global and internal European developments. Despite some remarkable steps forward and resilience, EU and its members are suffering from the collateral damage caused by the poly-crisis. One should be aware that enlargement is not happening in a vacuum. Recent experiences clearly show that it depends on wider strategic, political and economic considerations. Not taking them properly into account could create false expectation and unnecessary disappointments. But one should also be aware that enlargement policy has been one of the most successful and influential policies of the EU and reunification of Europe is not finished yet. Despite fact that EU enlargement agenda is increasingly unclear in terms of the timetable, EU transformative power still exist and it has huge attraction for the region. Accession countries need to be clear about the importance of joining the EU and support the EU perspective at home. Even if enlargement agenda is not as strong driver for the domestic changes as it should be, nothing is preventing accession counties from doing the necessary reforms. In fact, this was, and still is, the best policy to modernise the countries and reassure the European perspective of the region. EU member states and EC should be clear about the EU perspective of the region and support that with concrete practical steps currently not present enough. There is nothing like Status Quo. Not having a clear and active policy does not mean that after a certain time one can return to the problems and start solving them without consequences. EWB: As a former chief negotiator and a former commissioner, you said that the EU has to support the process of integration of the Western Balkans countries by concrete actions. What are those concrete actions you suggest? I meant all kind of activities which would help countries to see the process of enlargement continuing and keep the hope and power of change alive. From political support to technical and financial, and by actively helping resolve some of the most delicate and pending issues in the region. This can of course not be done without a sincere will and active engagement from the side of all who are involved in those opened issues. The countries in the region would do most for their European perspective if they would clearly show that from being the part of the problem they want to become part of the solution. For that one needs to turn the page and reorient the optic from looking backwords, to looking ahead. Easier to say, than to do … I know that also from experiences of my own country. EWB: You said that Multi-speed Europe is not a fair concept. Why do you think so? What I have said is that any internal division among the member states in the EU is not making the Union stronger, but that this is already today, with for example EURO area, a reality and will be likely impossible to avoid also in the future. Important differences among member states are still existing, also concerning their views and aspirations connected with future development and perspective of the EU, and neglecting them would certainly not be good either.